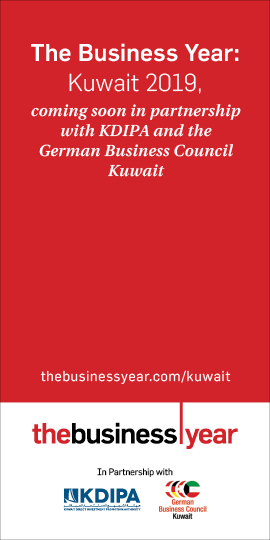 BERLIN: Germany’s Federal Minister of Transport and Digital Infrastructure Andreas Scheuer expressed yesterday his country’s desire to enhance cooperation prospects with Kuwait in commerce, industry, and technology. 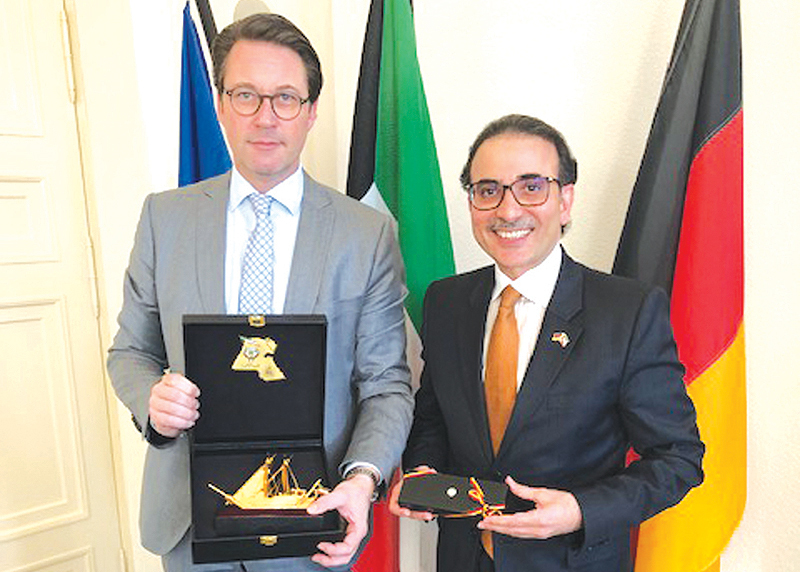 The German top official made his remarks during his meeting with Kuwaiti Ambassador to Germany Najeeb Al-Bader in Berlin, noting there is currently a steady growth in the German-Kuwaiti cooperation. 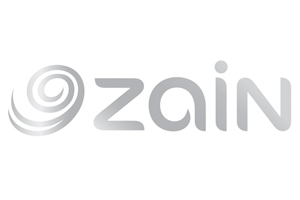 Meanwhile, Bader said that he expressed to Scheuer his country’s aspiration for bigger German investments in the Kuwaiti market, adding that German companies could take advantage of the privileges and facilitations the country provides for foreign investors. The meeting also discussed ways to benefit from the German technology in Kuwait, as well as hopes that Germany contributes and takes part in the ‘New Kuwait Vision 2030’ through its pioneering companies in the Kuwaiti market, he said. It also addressed ways to expand investment opportunities between the two countries, in addition to bilateral cooperation in transportation and tourism, the Kuwaiti diplomat said, adding talks also focused on boosting cooperation in tourism due to the increased flock of Kuwaiti travelers to Germany recently.